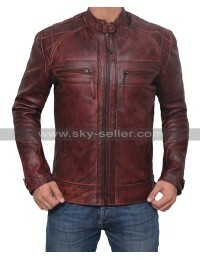 Everyone needs and ultimate kind of jacket in hands which may be worn in a regular basis and looks appealing too. 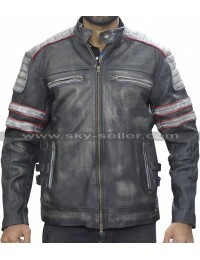 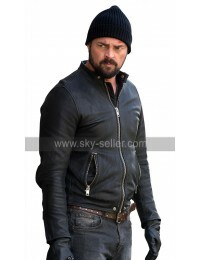 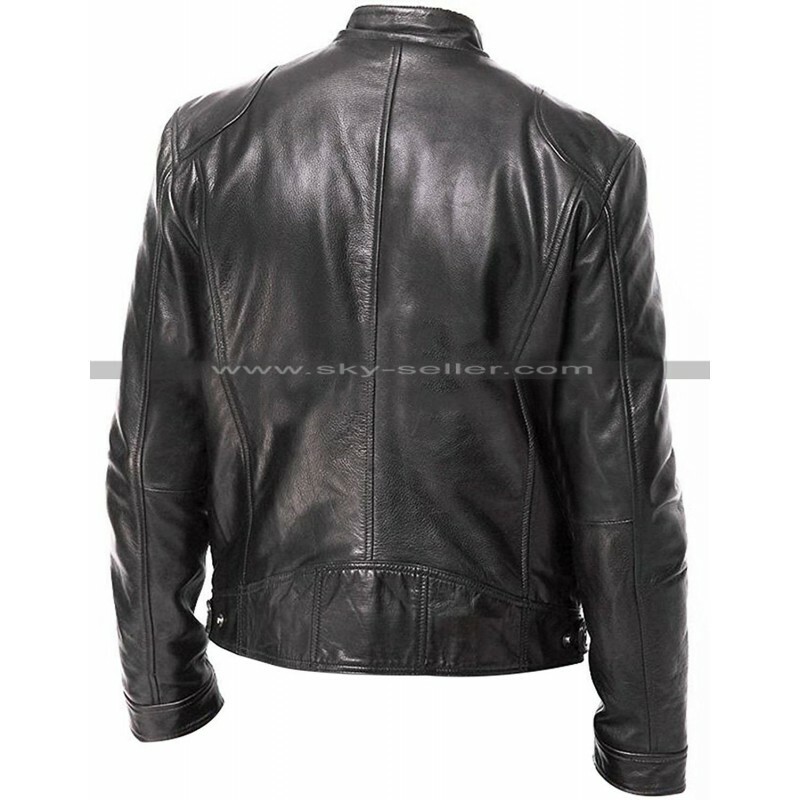 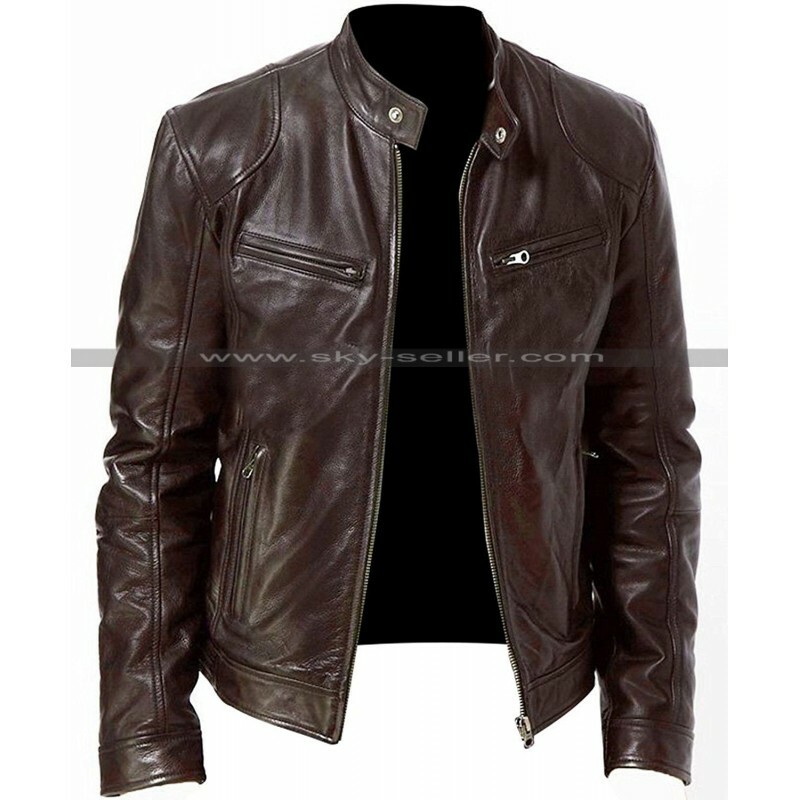 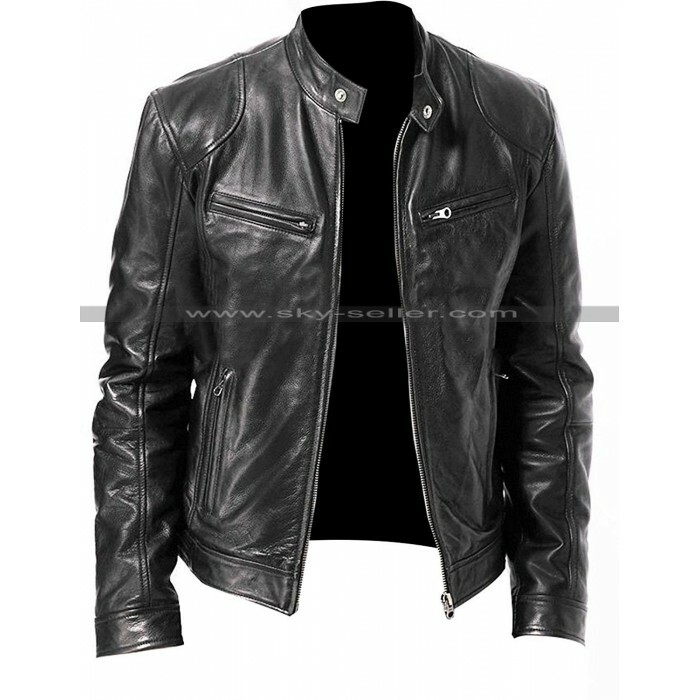 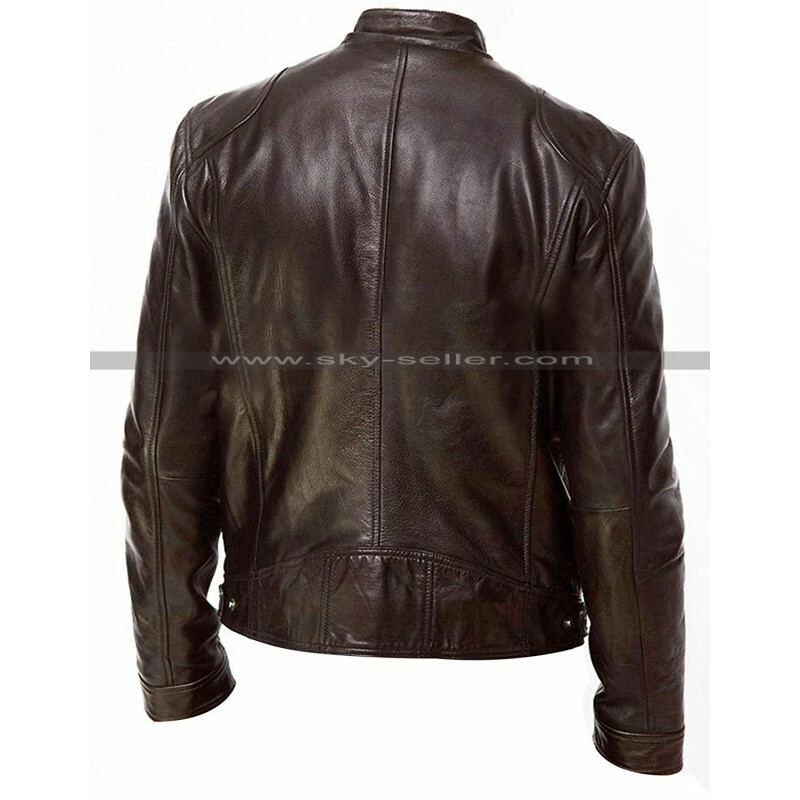 This jacket is one of the best choice to go for which has been made using the finest leather material and gives that perfect gloss of enhancement as well. 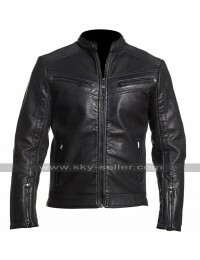 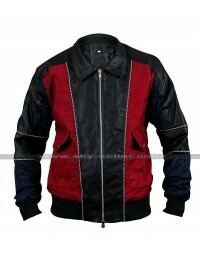 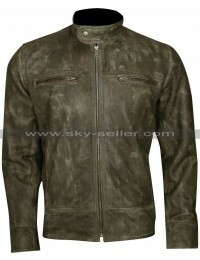 This jacket has been finished using the best quality material and the inner has been made using viscose material as well. 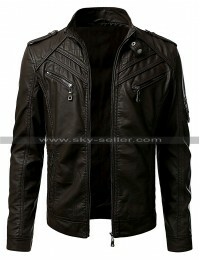 There is a front closure of zip provided to make the outlook tougher; there are two colors available as well which include brown and black as a choice for the buyer. 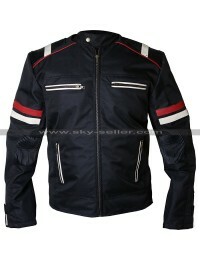 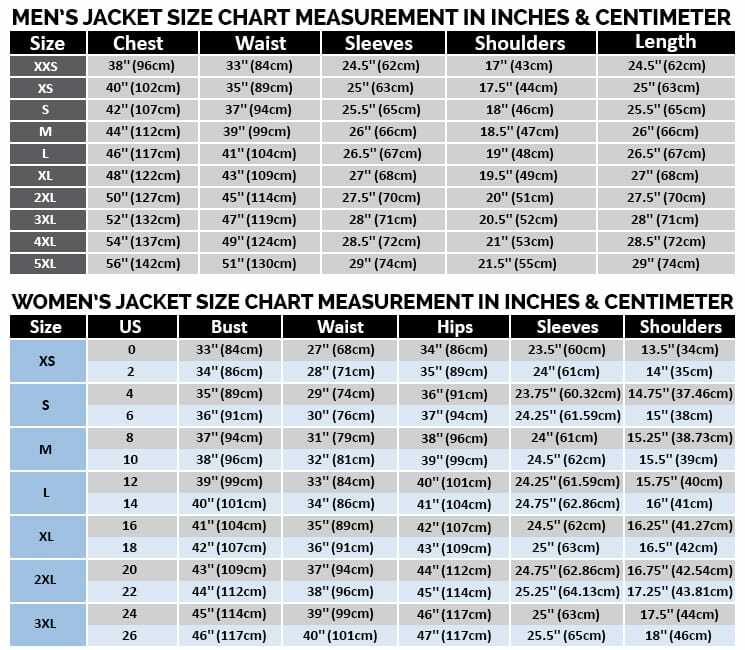 The inner of this jacket has been made using viscose material and the sleeves are in full length. 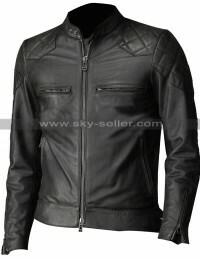 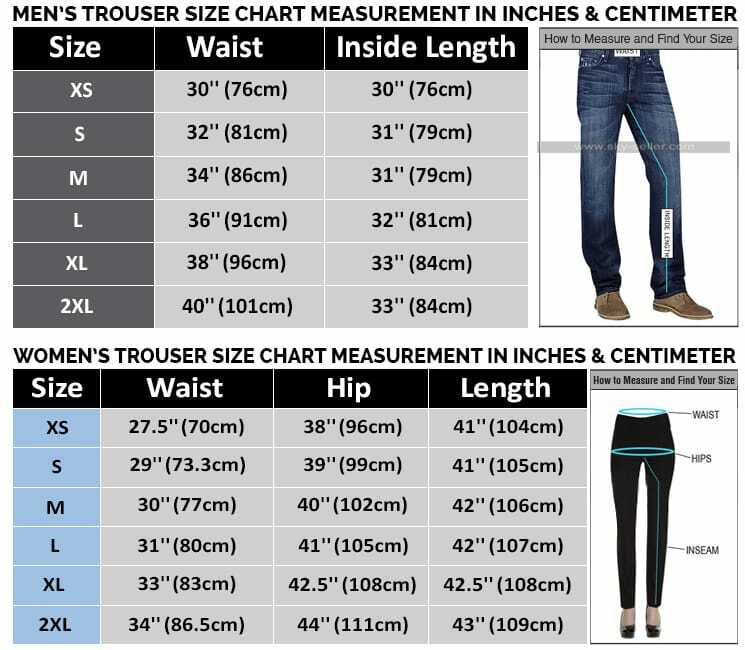 The front closure of this jacket is provide with a zipped closure and there are four zipped pockets as well of which two are at the front side and two on the sides. 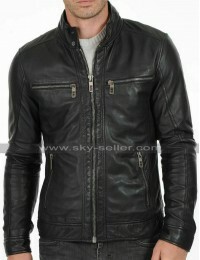 This jacket has rounded collar and has a button as well over the collar. 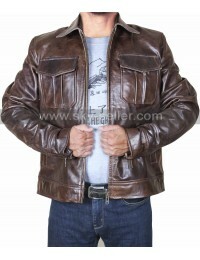 The best part is that this jacket is a suitable choice to be worn on all causal occasions without a doubt.